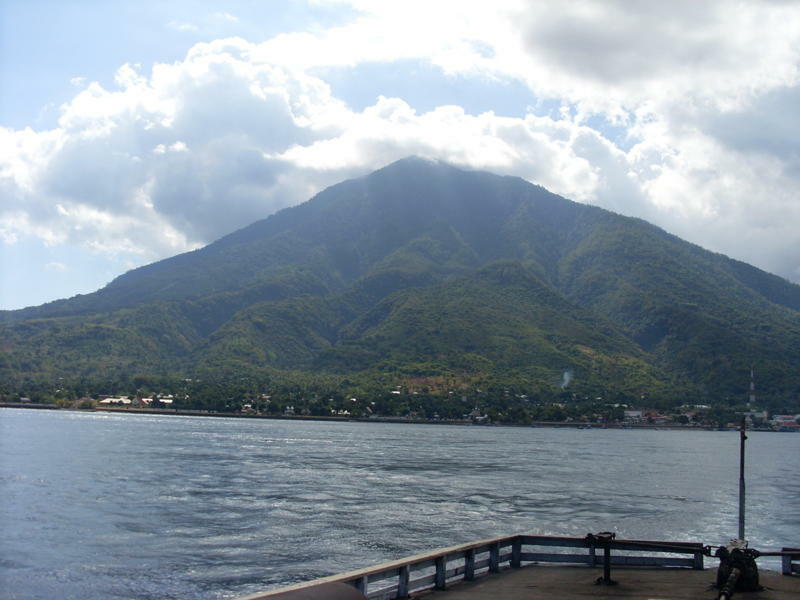 Ili Mandiri is well-known in the area, providing the delightful backdrop to the port town of Larantuka, but it is not often climbed. Due to how infrequently they are explored, the summit ridges remain dense with plant life and tall trees and therefore the views are not quite as panoramic as on neighbouring mountains such as Ili Ape, Ili Boleng and Lewotobi. 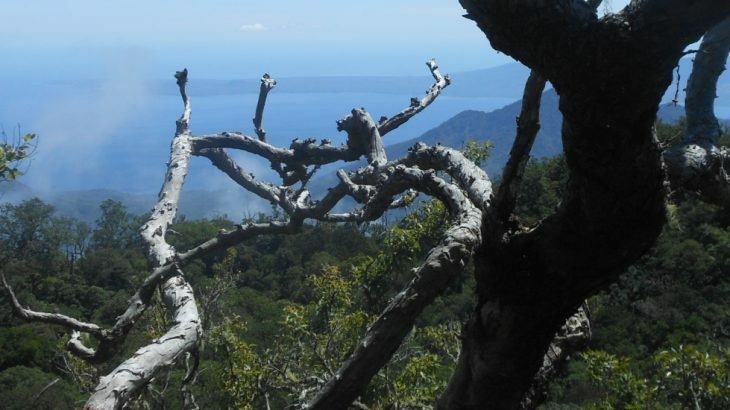 However, it remains a rewarding, if occasionally tough, hike for those who wish to spend an extra day in Larantuka and do something a little different. 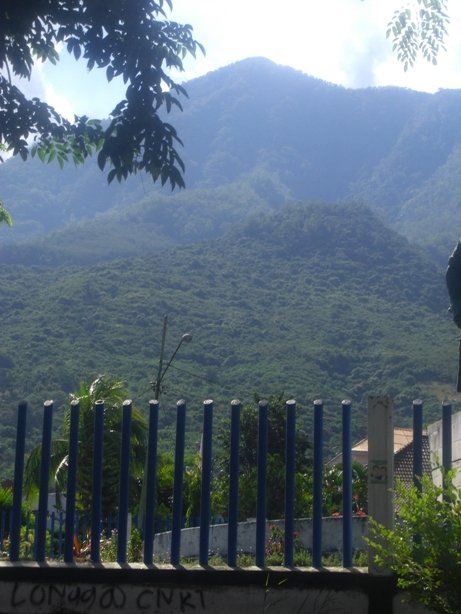 The best route up is from the village of Riang Kemie (elevation 210m), which is about 15 kilometres from Larantuka. The best thing to do is peak to the enthusiastic Kepala Desa, Anton, who should be able to find you one or two of the strongest farmers to lead you up to the top (and do a bit of deer and boar hunting en-route). There are two main ridges leading up to top main peaks which lie just a few hundred metres apart from each other. The best route from Riang Kemie is to skirt the side of the mountain through cashew nut plantations, climb to the higher top first and then make a circuit out of it by reaching the lower peak and then descending a rather overgrown ridge directly back to Riang Kemie. For the first hour, the trail barely ascends the mountain at all, but the views of a rarely seen side of Ili Mandiri are very attractive indeed. After an hour you will reach a rock bed, which locals believe was created during a tsunami, although it seems more likely that this is an ancient lava bed from many thousands of years ago when Ili Mandiri was still active. The rock bed is followed up the hillside for 30 minutes before an unmarked, and easily missed minor track (450m) leads up to the left and onto an overgrown ridge (500m). From here you can see the ocean glittering in the distance and may be able to spot Larantuka airport down below. This is a hot place to be in the morning sun, so take is steadily up the ridge. To the right you will see the steep cliff walls below the two summits of the mountain. 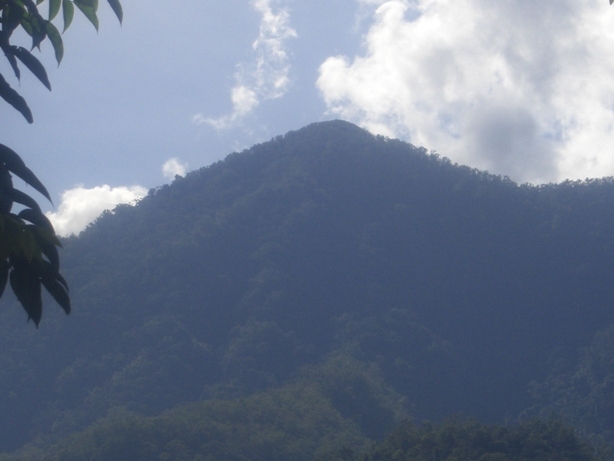 Luckily the hiking route does not involve and ridiculously steep ascent work – it’s just the usual Indonesian mountain hike – but much more overgrown! Rocks, long grass and old branches clutter the hillside. It is at this point that, if your guides have brought their dogs out hunting with them, you will hear ‘rusa’ (deer) and ‘babi hutan’ (wild pigs) being chased by the farm dogs. There are apparently hundreds of deer living on this mountain and it is one of the primary food sources for the villagers. After another hour and a bit, you will have reached what feels like a summit ridge. It is – sort of – but you still have a few hundred metres of ascent ahead of you. Down to the left, a long way down, is Larantuka town. When you do finally reach the summit you will see it is crowned with a tiny cement pillar with P47 on it. 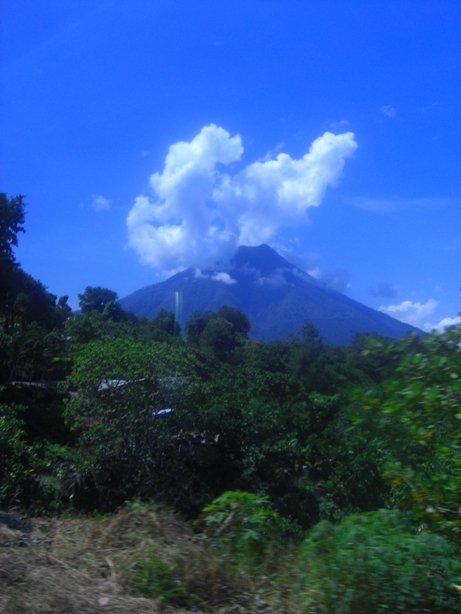 This is the true peak of Ili Mandiri – a mountain that is only ‘bagged’ perhaps once every couple of years. It should have taken you about 4 and a half hours to reach this point (including one hours just skirting round the mountain’s base). Some reports suggest that Ili Mandiri erupted in the early 1980s. There may have been some very minor volcanic activity, but it would appear that this mountain has been dormant for a long period of time. Please let us know if you know otherwise. The second highest top lies further along and arguably offers better views. From the second top, the ridge leads straight back down to the village but, unfortunately, it’s very rough and overgrown in places. On the positive side, views of Ile Boleng on Adonara island are at their best here. It should take about 3 hours to get back down to the village from the highest peak via the second highest. But make sure you tell your guides to stop at the cluster of coconut palms just before the plantation tracks so that you can enjoy a refreshing ‘kelapa muda’ or two in celebration! Bagging report by Dan Quinn (August 2013). 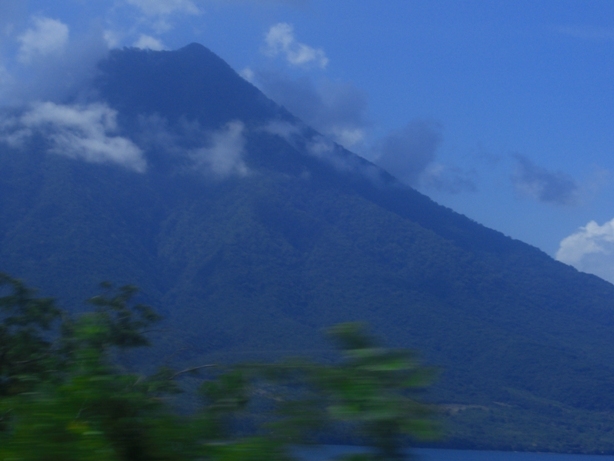 Getting there: Larantuka is 3 hours by car from Maumere. Larantuka has a small airport with regional flights (i.e to/from Kupang). 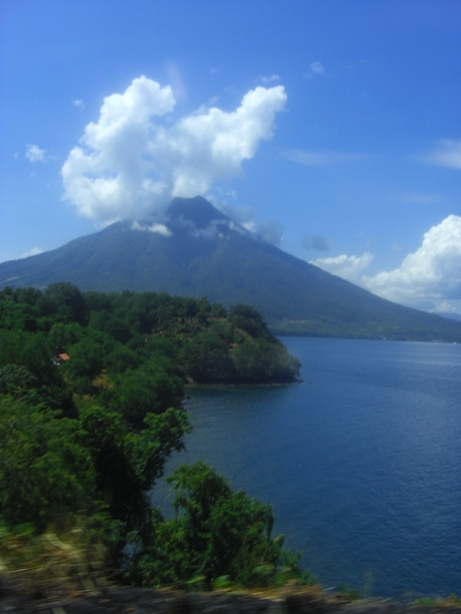 Accommodation: There are several hotels/losmen in Larantuka – most of the best are close together near the seafront. Try Hotel Tresna or Rulies. ‘Mandiri’ means independent or autonomous in Javanese. So, “Independent Mountain” might be a reasonable translation. i like to read this artickel. it’s completely information about Ile Mandiri mountain.. 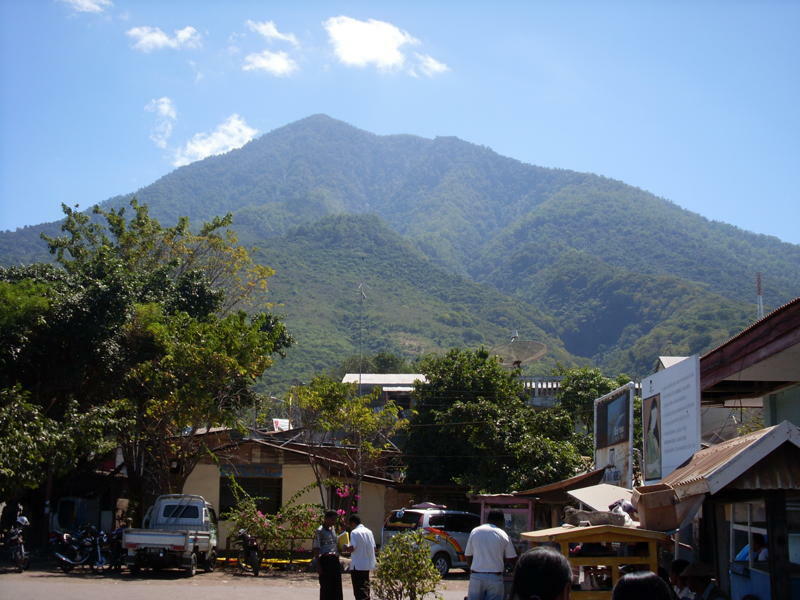 I live in Larantuka town.. Continuing westwards from Lembata, I got the 8am public ferry via Adonara to Larantuka (3 and a half hours, Rp40,000). This would be a day of not having to do very much except find someone who had climbed Ili Mandiri before and was willing to climb it again the next day. Given my attempts to obtain information on previous visits, having a spare afternoon to scour the town was almost a necessity. First of all I checked in at the friendly Hotel Tresna (Rp100-150 ish) and had a decent meal at the Nirwana (the best place to eat in town). I then started asking around at the market. Nobody had climbed it. Here’s my number – call me if you find someone who has. Opposite the Tresna is a little booth for ‘Larantuka Tourist Information’. Unfortunately both times I visited it the booth was closed! I popped in to Rulies Hotel. Pleasant woman showed me an old black and white photograph of an old man (possibly her father) with two French chaps on a mountain. 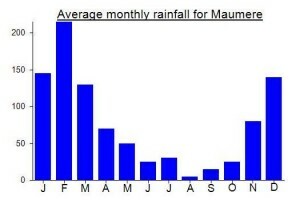 Ili Mandiri. But this was several decades ago and the guide had long since passed away. Jesril, the watch seller at the market, told me he knew every track in the area. But, it turned out, not the track up to the top of the mountain behind him. He did, however, get me a friendly ojek guy, Willem, who agreed to pick me up outside the hotel the next morning at 6am and try to find a route up the bloody thing! The rest of the day was spent drinking beer and coconut juice and admiring a totally stunning Javanese woman from Kediri working at the restaurant beside the Tresna Hotel! The following morning we were off towards Riang Kemie. It took about 25 minutes or so for the 15 kilometres. The Kepala Desa, Anton, invited me in for a coffee. Thoroughly amusing and pleasant chap, full of life. He was keen to note the elevation of the village and for me to confirm the true elevation of Ili Mandiri with my GPS. With 2 machetes, one rifle, 3 or 4 dogs and two tough local farmers we set off! Such was the heat on the ridge that one of them carried my bag for me to speed things up a bit. An early start is definitely recommended for this one. The rest of the hike was fairly uneventful, although the chaps did drink some of my water and start eating my chocolate biscuits without asking which was rather naughty of them. Luckily they paid me back by giving me 3 kelapa mudas to drink and filling up my empty water bottles with more of the wonderful stuff. I paid the chaps Rp100,000 each which they seemed happy enough with before getting back on the motorbike into town (Rp25,000 each way). Back at the market, an old woman selling vegetables was asking me where I had been. When I told her I’d just come down from the top of Ili Mandiri, she shrieked and said ‘you’ll die!’ Not quite, however, had the boys drunk much more of my water I might have started to feel rather dehydrated. Perhaps not the most amazing gunung out there but definitely worth doing if you have the energy and an extra day in what is a very friendly town once you get out of the ferry terminal and its posse of ojek chancers. 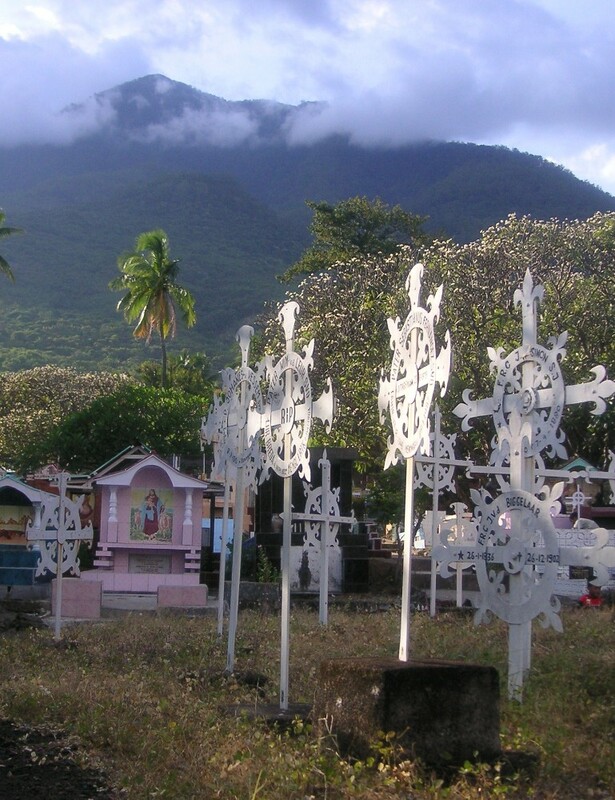 There’s a recent thread on the Lonely Planet forum with a few bits of advice on peaks around the Larantuka area – but none (as yet) on Mandiri itself!